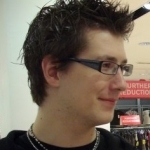 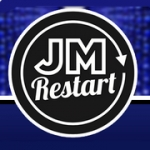 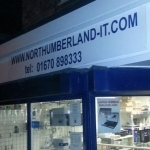 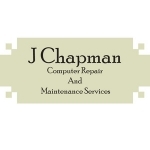 At J Chapman in Liverpool, we have a wealth of knowledge and experience in computer repair and maintenance services. 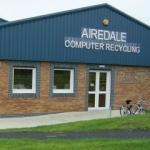 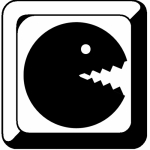 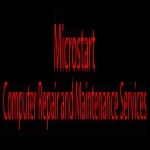 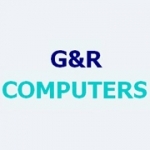 Offering a range of services, including pc & internet repair (24hr). 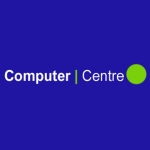 Premier IT Computer Repair Service and Support for Home and Small Businesses in Central London. 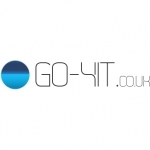 IT support for small business and domestic users. 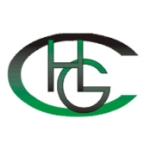 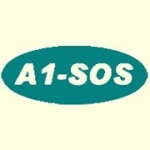 All aspects covered supply installation repair maintenance support. 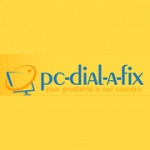 Is your business listed for Computer Repair And Maintenance Services in UK?